bermuda Archives - Lodge St. George 200 G.R.S. 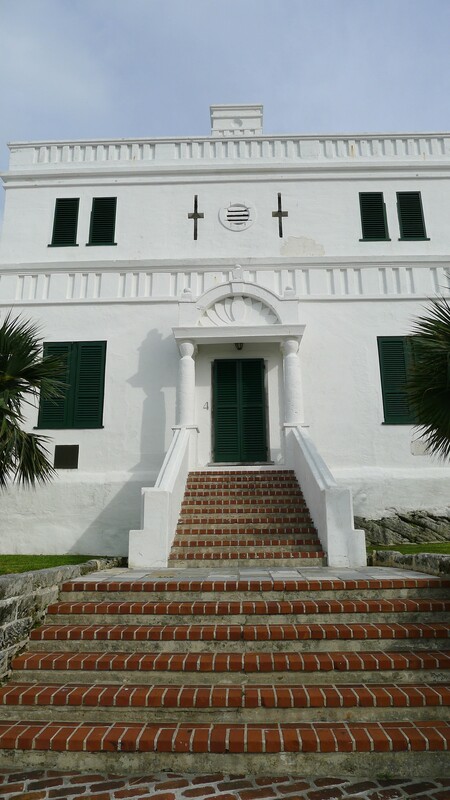 Lodge St. George is the oldest continuously working lodge in Bermuda. It also has the oldest warrant in Bermuda, which is also the oldest Scottish warrant outwith Scotland. © Lodge St. George No. 200 G.R.S.